Upcoming new Toyota models to get excited about! Wow, what a year! You’ve seen a whole redesign of the new Toyota RAV4, the introduction of an all-new Toyota Corolla submodel, the Corolla Hatchback, and a brand-new Toyota Avalon was introduced with unparalleled sport and class. Most other 2019 new Toyota models received updates to technology and some minor design changes, but that doesn’t mean they haven’t made anything less than a big impact. The 2019 model year has been pretty great, but that’s in the past. In the automotive world, car manufacturers always have to think ahead especially when introducing new models coming down the pipe. For the 2020 model year, things are only getting better and, at Toyota of N Charlotte, we’re here to show you everything to expect from the new Toyota model year. Revealed back in 2018 and slated to arrive at our N Charlotte dealership in spring of this year, the 2020 Toyota Corolla is completely redesigned inside and out. The exterior has been designed with inspiration from the 2019 Toyota Corolla Hatchback and the interior features a new flow and material options to enhance comfort. This new Toyota sedan uses a newly engineered 2.0L Dynamic Force engine, Toyota Safety Sense 2.0 and Entune 3.0 come standard, and this year’s model is getting a hybrid model (a first for the Corolla). You’ve probably heard a lot about the new Toyota Supra and you’re probably just as excited as we are! It’s finally back after fans have eagerly awaited its return for years. True to Supra form, the new model features a straight six engine that flexes 335 horsepower, 365 lb./ft. of torque, a 0-60 mph time of 4.1 seconds, and a top speed of 155 mph. The sporty and clean design, luxurious interior, and fun-to-drive engineering make this a new Toyota you can’t pass up. It’s been 60+ years since the production of the first Toyota Land Cruisers and this car has come a long way. From being a military tactical vehicle to the luxury N Charlotte Toyota that it is today, the Land Cruiser Heritage Edition is here to celebrate just that, heritage. With modifications like vintage badging, removal of the third-row seating, removal of running boards and some side body molding, and 18-inch bronze-finished wheels, this is one you’ll want to splurge on. 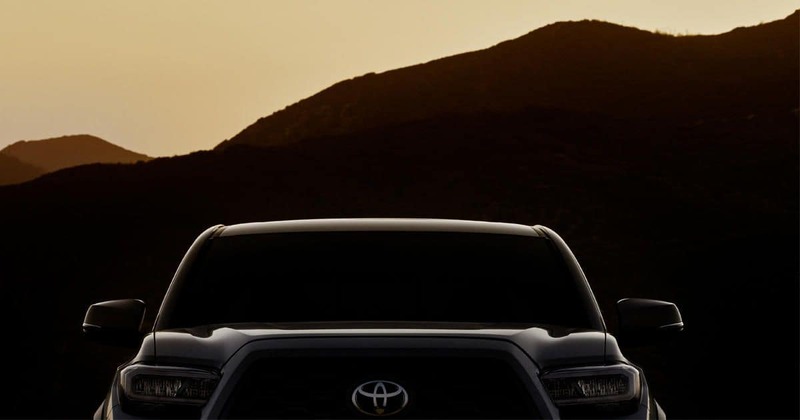 Set to be revealed at the Chicago Auto Show on February 7th, the new Toyota Tacoma is wrapped in mystery. With only a half image of the front end and a short video displaying four-way adjustable power seating to go on, we’re not sure what to expect from the new take on N Charlotte’s favorite mid-size truck. While all we’ve seen so far is a camouflaged version of the new Toyota Highlander, we can expect that there will likely be a major redesign to both the interior and exterior of this N Charlotte Toyota SUV. Excited for the release of these new Toyota models? Make sure to stay up to date on our inventory so you don’t miss these awesome new vehicles. 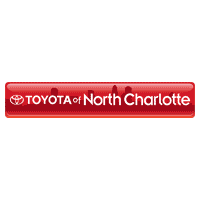 Give Toyota of N Charlotte a call at (704) 875 – 9199 and shop our inventory online any time. 0 comment(s) so far on Upcoming new Toyota models to get excited about!